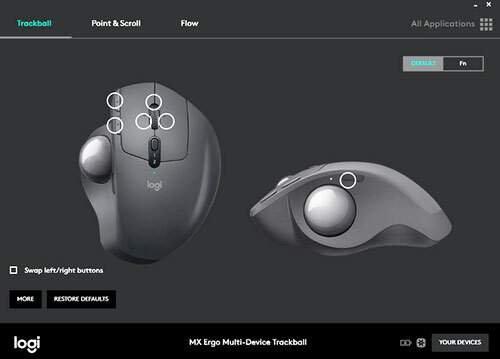 Logitech Options software version 6.90.138. - This application allows you to modify the shortcuts of the function keys, to adjust the scrolling behavior, to activate or deactivate the tactile gestures and finally to be warned when the battery is weak or when the key lock is activated. Supported OS: Windows 7, Windows 8, Windows 8.1, Windows 10 - 32/64 bit.